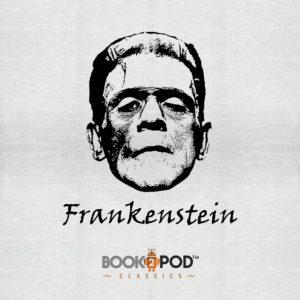 Mary Shelley’s Frankenstein Podcast, Spoken By Robots (The Irony) – Book2Pod – Turn Your Book Into A Podcast! You read that right. We took Mary Shelley’s classic novel, Frankenstein, and turned it into a Book2Pod. The podcast comes out at 28 podcast episodes, and is almost 9-hours of audio. Take a listen here in iTunes. Will Robots Take Over The Podcasting World?